Didn't get everything you wanted for the holidays? 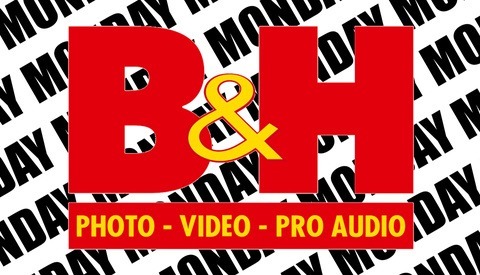 Don't worry, B&H just created their Mega Deal Zone. 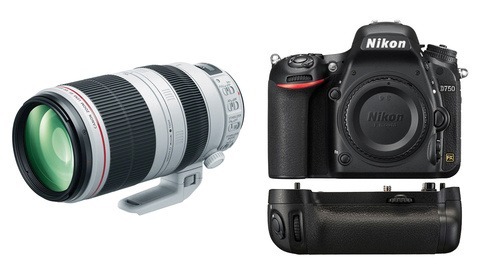 Here are the best items from the giant sale. 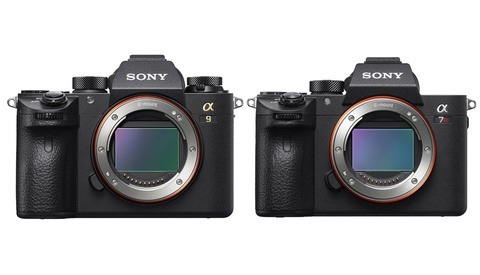 The Sony a9 and a7R III are the company's two best cameras, representing top-level autofocus and frame rates and the best in resolution, respectively. For the next two days only, you can enjoy large discounts on both. If you are anything like me, a purchase like an iPad doesn't happen very often since we spend all our money on milk for the kids and camera gear. 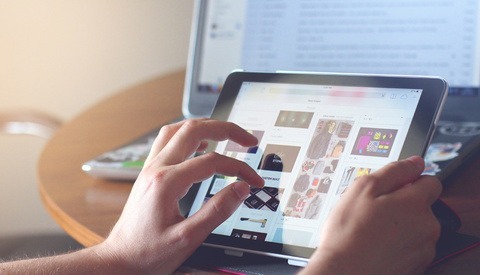 Luckily, Amazon has dropped the cost of the latest iPad to one of the lowest sale prices ever. 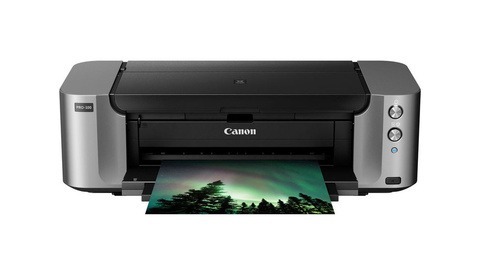 We have two Canon PIXMA PRO-100 printers in the Fstoppers office, and we're big fans of them. They create vibrant, top-notch prints time and time again. And until December 31, you can get your own PIXMA PRO-100 and 50 sheets of 13" x 19" photo paper for just $109. The Sigma 85mm Art lens may have been one of the most hyped lenses in modern photography history, and it's lived up to that hype with a reputation for sharp, contrasty images, even at wide apertures. And today only, you can get the Sigma 85mm f/1.4 Art lens for $350 off. If you're trying to add to your lighting kit or get started with lighting for the first time, these are the deals for you. 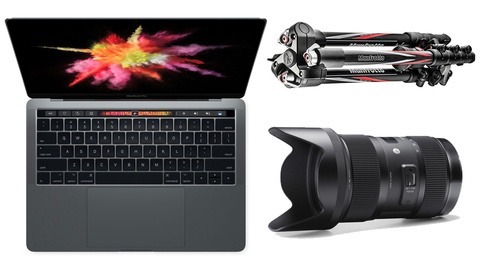 If you're looking for a new travel tripod, computer, or lens, today is a great day to check out the deals B&H is running on the MacBook Pro, Sigma 18-35mm f/1.8 DC HSM Art Lens, and Manfrotto BeFree Compact Travel Carbon Fiber Tripod. 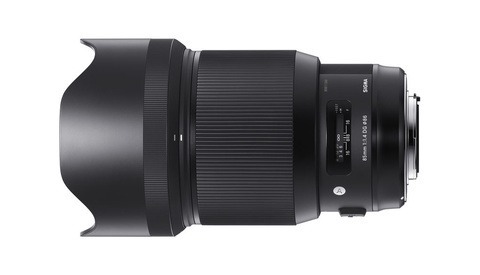 It looks like the folks at B&H are keeping the holiday savings going with some pretty awesome Cyber Monday deals on Apple products and over $300 off the Sigma 70-200mm, not to mention precisely one metric ton of other deals. 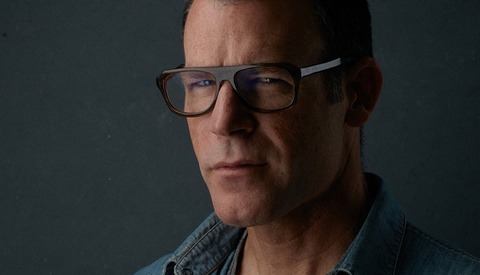 Peter Hurley is a master of headshot photography with his ability to connect with clients and draw out the most flattering poses from his subjects. 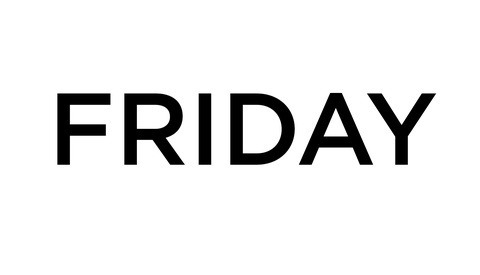 This Black Friday, Fstoppers is discounting all of Peter Hurley's tutorials. See the details below or visit the Fstoppers Store to see every deal being offered during the holiday season. We at Fstoppers do our best to keep the photography community informed of noteworthy holiday deals. Since Black Friday week is here, we wanted to let you know about some deals we've heard of from various photography and video companies. Some of these deals are only available for a very limited timeframe, so if there's something that piques your interest, make sure to act on it now! 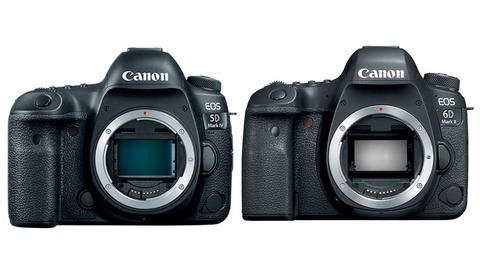 If you're like me and have been waiting for the right deal on the Canon EOS 5D Mark IV Camera, now is the time to buy. 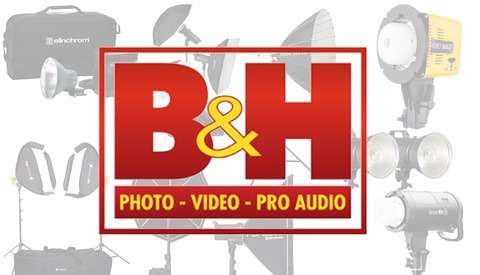 It is currently the lowest online price ever at B&H Photo. There's also a great deal on the Canon EOS 6D Mark II DSLR Camera. Huge Black Friday Sale at SLR Lounge! 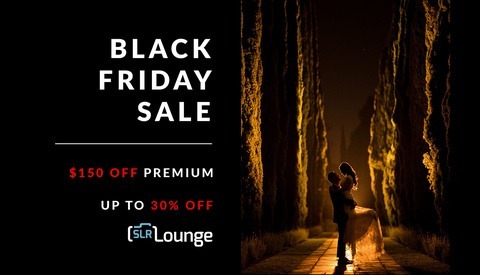 Our friends at SLR Lounge have announced a Black Friday sale for 30% off of their education and resources. If you're unfamiliar, Pye Jirsa and his team create some of the best photography education outside of Fstoppers, with complete and comprehensive education focused on wedding and portrait photography. 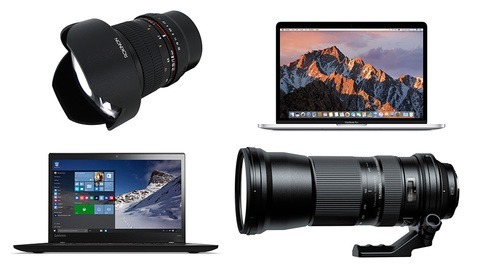 If you're looking for holiday gifts or perhaps just to expand your gear collection, now is a great time to pick up what you need, as B&H has started their holiday deals, which include every major brand at savings of up to $1,500. 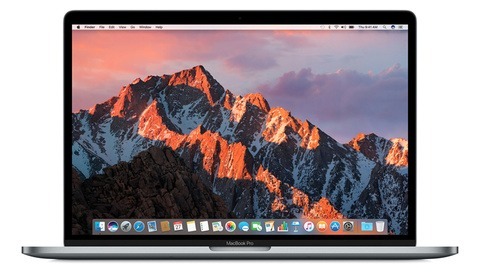 The MacBook Pro continues to be the computer of choice for many creative professionals. Today only, you can take up to $1,400 off select models. Canon's L series lenses are known for being high quality, durable optics that produce stunning image quality, but their prices tend to be quite high. 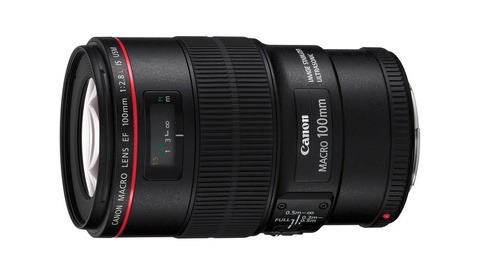 However, I've always thought this Canon L lens is very well priced, and with this great deal, it's a total steal.